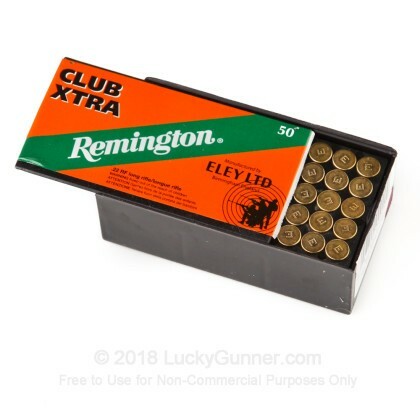 When it comes to competition-grade rimfire ammunition, Remington and Eley are renowned for being at the top of the list. Manufactured by Eley, this Lead Round Nose cartridge is designed for high accuracy target shooting. This Club Xtra ammunition is a high quality precision rifle cartridge that averages a one-inch, 10-shot, 50-meter group and features a graphite-coated antimony lead alloy bullet. 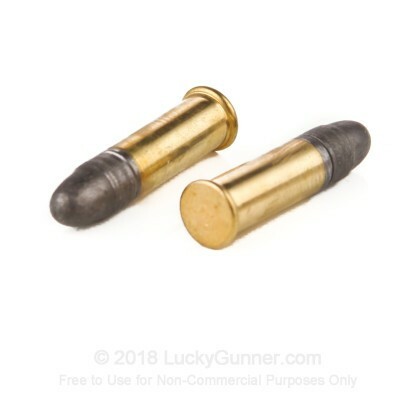 This ammo is brand new, brass-cased, rimfire-primed, non-reloadable, and non-corrosive. Shot a three shot group at 50 yrd's that measured .270 this ammo and my KIDD Build. I highly recommend ELEY and Lucky Gunner !! 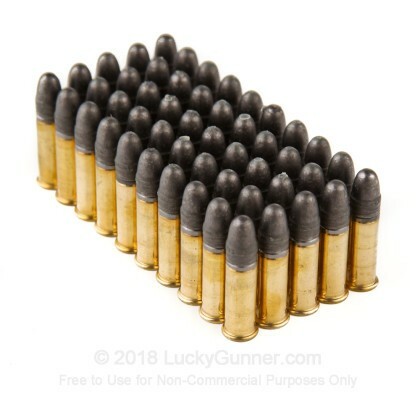 I shoot this ammo in my two competition rifles. It has outperformed all the other ammo I have fired across the spectrum, which are many in number. 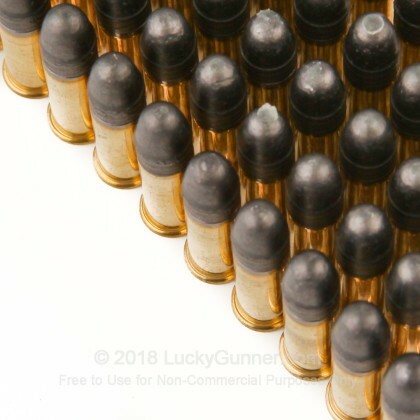 the only ammo that has surpassed it was the Federal Gold Medal US Shooting Team ammo, which is almost impossible to acquire anywhere. Both my rifles are 68 years old and they both perform extremely well with the Rem/Eley Club Xtra. 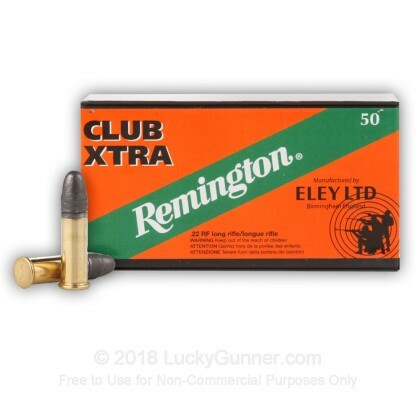 Remington Eley Club Xtra is nice ammo for general target use. It feeds well in both bolt action and semi-auto rifles. However, it's not the best for serious competition. Depending on the rifle I'm using, I still prefer Eley Extra or Tenex. I have ordered twice and both times excellent service and products.